Zhaoxing. In the mountains. Miles from anywhere. Guizhou Province. During his 13 years in China, the author lived and worked in the inland city of Chongqing. He was embedded in Chinese society and travelled around the countryside engaging with the people and observing everything. 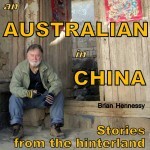 What follows is a collection of sketches or snapshots of life in the hinterland of China today. Part autobiography, part travelogue, and part opinion, they offer a boots on the ground view of China that you rarely see on the news. Understand Chinese culture. Manage cultural differences. 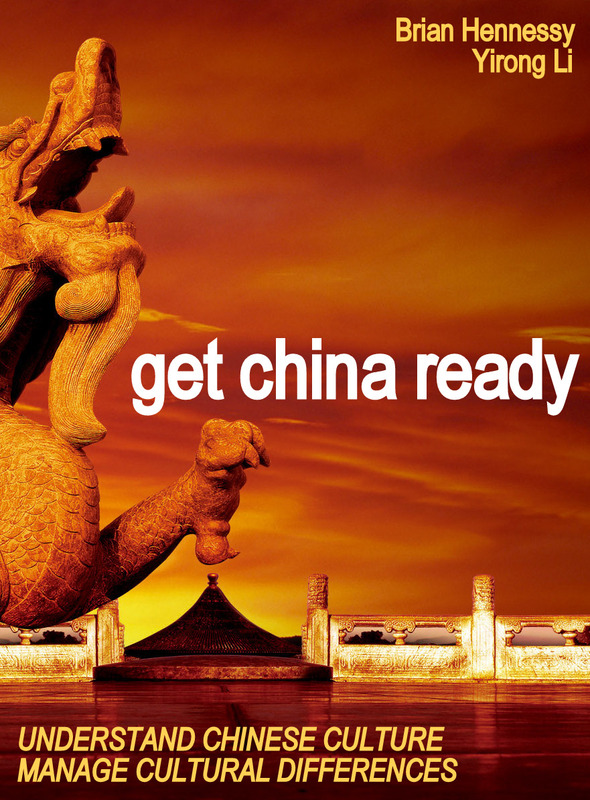 This short book is written for people who are considering travelling to China. It will also be useful for businesses, government departments, tourism enterprises, and educational institutions which hope to become more China literate. Members of the general public who want to dig deeper into this ancient civilisation will also benefit from this timely publication. Although many people want to learn more about China, they don’t want to wade through a dauntingly large book on this topic. Hence this concise and easy to read summary of some important components of Chinese culture and society. A lot of information is packed into this small space. The goal is to help Westerners become more familiar with Chinese culture, and to give them a few tools for managing cultural differences. Some helpful hints on how to do business in China and some functional Mandarin language are added extras. The book concludes with a few words on culture shock. 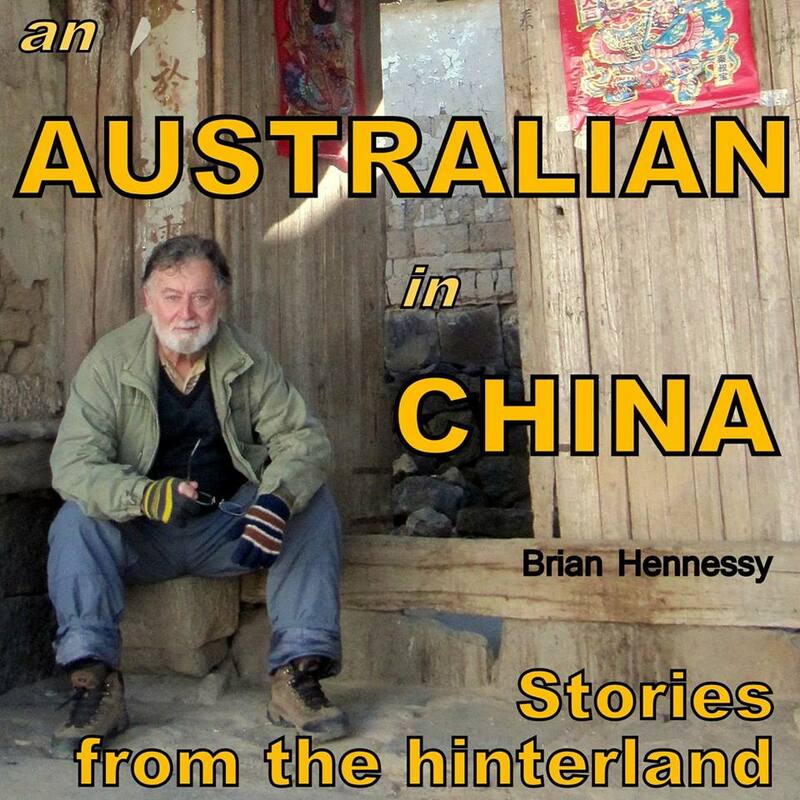 Brian Hennessy is an Australian psychologist who has lived in China for 13 years. Yirong Li is a mainland Chinese professor of Chinese language and culture. Together they bring a bi-cultural perspective to relations between the West and China. Chongqing is a booming metropolis with a fascinating history and culture. It straddles the Yangtze River upstream from the Three Gorges Dam and contains 6.5 million residents within a municipality of 30 million people. This major manufacturing centre and transportation hub is also the central government’s axis for growth in southwest China. Chongqing’s 3,000 year old history can be traced back to the ancient Ba culture. In fact, the modern CBD of Jiefangbei in downtown Yuzhong District is built on a site that used to be surrounded by the old Ba city walls. Not so long ago, this inland city was regarded as just another large river town in the mountainous hinterland of China. Now it is a powerhouse of commercial development and economic opportunity with a skyline that reminds one of Hong Kong or Shanghai. 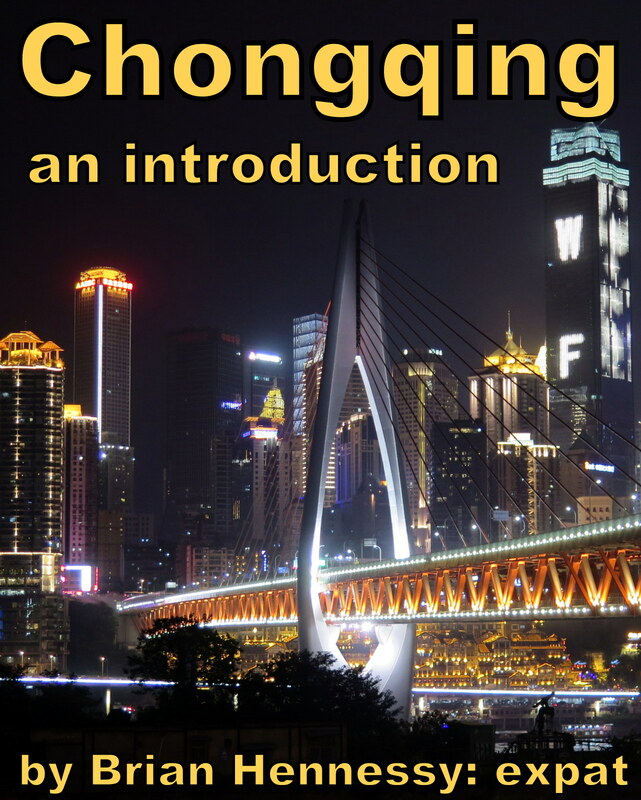 But unlike rapidly developing cities elsewhere, Chongqing values its links to the past. It has not lost its soul. This short publication is a good resource for visitors. Readers will appreciate the historical references and modern observations. Most books written about the Vietnam War have focused on either the politics associated with this conflict, or the military tactics which were used against the enemy. 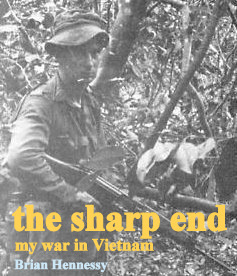 Not much has been written about what life was like for the ordinary soldier who was at the sharp end of this politically unpopular war in Southeast Asia. What was it like in Vietnam? This book is an attempt to answer that difficult question. It is written by an Australian Vietnam veteran who recounts the experiences and observations of his small group of infantrymen who fought the war on the ground in Phuoc Tuy Province, South Vietnam. The first section of the book borrows its title from the Australian Army’s motto, ‘Duty First’. It describes the Army’s approach to producing professional soldiers and along the way highlights moments of military humour and absurdity. Anyone who has had anything to do with military life should enjoy this section. Although some of the personalities described may seem like overworn clichés, believe me they really existed! The rest of this section covers our time in Vietnam. Although this is a true story, I have taken some liberties with the detail in an effort to protect myself from any offended individuals and their lawyers. Nevertheless, I believe that I have remained true to my goal of painting a picture of what life was like for the average digger or ‘grunt’ in Vietnam. A second section, ‘The Return’ describes a return trip to Vietnam many years after the war had ended. It was a worthwhile experience and has laid many old ghosts to rest. The book concludes with an epilogue which offers some personal observations on posttraumatic stress disorder (PTSD) and its treatment. There are no heroes in this story. Just a group of ordinary men who were asked to do something extraordinary. There is no glory here either. Fighting a war is just a dirty job that has to be done by somebody. Anyone who says otherwise is either a liar or a dreamer. War really is hell. Having said this, I hope that the reader will detect something of value in the way we behaved as we experienced the trauma of war. This is story of resilience and survival as much as it is a story about Vietnam. Have you ever noticed how some people are more resilient than others? How some people seem able to ‘bounce-back’ from normal disappointment and setbacks, whereas others remain victims of these circumstances forever? Or how some folk appear to be strengthened by traumatic experiences while others are crushed by them? Our attitude to life, the universe and everything is not hard-wired into our brains. Although genetics may contribute partly to the development of our personality, learning from our environment contributes more. We are not prisoners of our DNA. It is possible to unlearn some things and to relearn others. This is important information for those of us who may be struggling to cope with the stress of living and working in a global society, and who may think that it is impossible to change anything. Let me reassure you: it is possible to change our lives. But in order to change our circumstances and our behaviour, first we must change our attitude or thinking. ‘A’ comes before ‘B’. If you want to manage your stress and balance your lifestyle, you can do it. I would suggest however, that before you do anything you should gather as much accurate information on this topic as you can absorb. This little book on Stress should help you to do that. Once you have the facts, form your own opinion on whether you want to change your behavior or not. 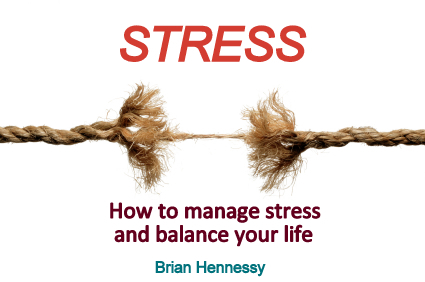 If you decide to make some changes, then this book on Stress can be your guide. Although we may never completely eliminate stress from our lives, the bottom line is that we can learn how to manage it better. Government sponsored multiple wedding in Turpan. On the Silk Road, in Xinjiang Province.